Please join us for a magical evening of music, wine and hors d’oeuvres. We are thrilled to launch our Annual Campaign to support the festival and our 2017 Artists in Residence at the Yamaha Artist Salon. The concert will feature 2016 Artists in Residence Peter Dugan, Kara Dugan and Mika Sasaki; as well as new Artists from our 2017 roster. Music will include Granados Goyescas, Rachmaninoff Moment musicaux, Liszt Hungarian Rhapsody No. 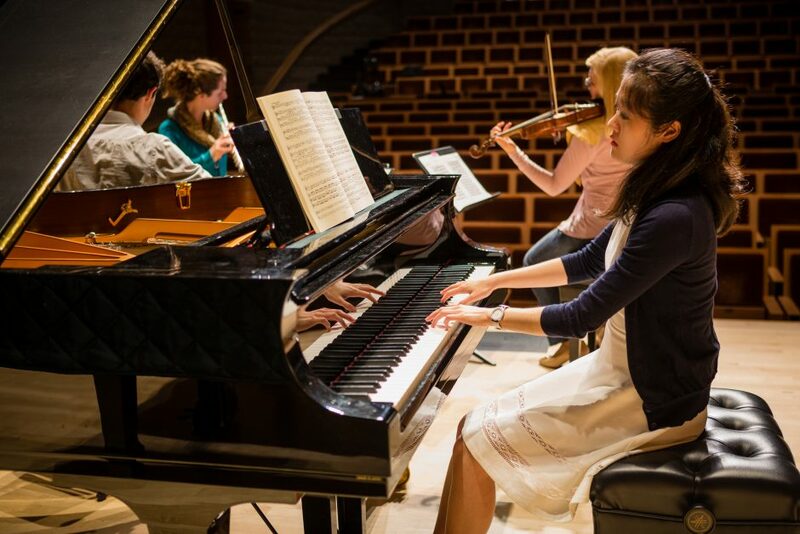 10, Debussy “La danse de Puck,” a Haydn Sonata, and songs by Schubert and Rodgers & Hart. California wines to be featured include Blue Farm, Michael David and Oceans Churning. Thank you to our wine donors: Wendi Kirby-Alexander, the Marks family and Raj Iyer. pianoSonoma is thrilled to offer another Remote Lesson™ masterclass, following last year’s success. 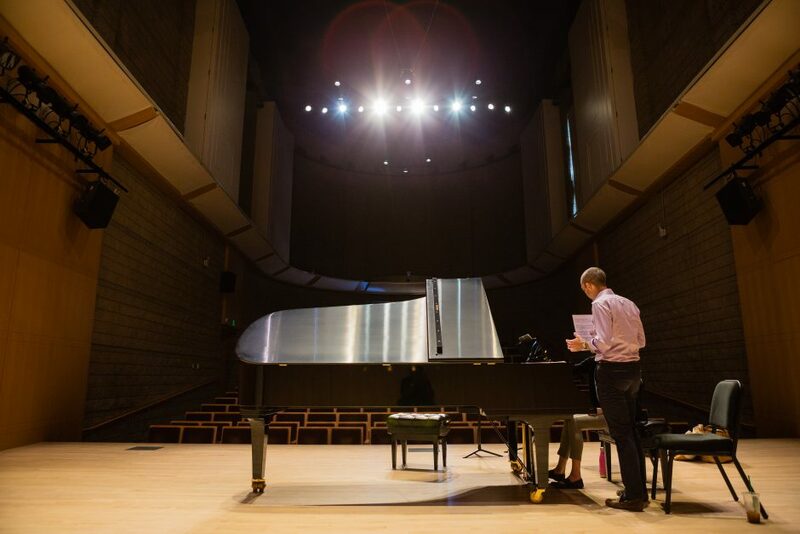 Using Yamaha’s Remote Lesson™ technology and the piano company’s world-renowned Disklavier™ CFX concert grand, musicians will work on stage at The Green Music Center’s Schroeder Hall with master teacher Mirian Conti in New York City. 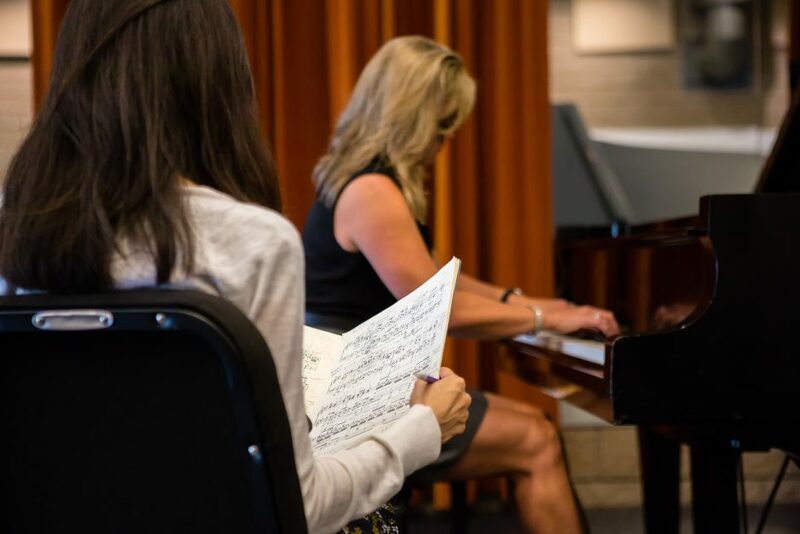 Pianists working with Ms. Conti will represent a vibrant cross-section of up-and-coming talent, from pianoSonoma participants to local high-school musicians. 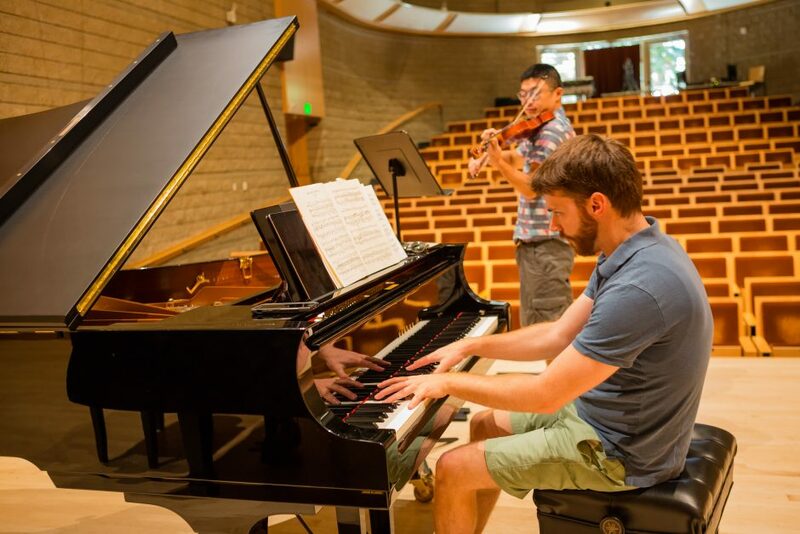 The event, which is free and open to the public, will take place on Wednesday, August 3 at 1:15pm in Schroeder Hall at The Green Music Center of Sonoma State University. Remote Lesson™ technology, developed by Yamaha, makes it possible to connect two, three, or even four Disklavier pianos via the Internet. When a teacher, performer, or student plays a Disklavier using this technology, each remote Disklavier produces EXACTLY the same key and pedal movements in real time. Remote Lesson enables long distance lessons, performances, and masterclasses to take place as if the pianists are all in the same room. Remote Lesson is currently available to select performers and educators. Disklavier™ is an advanced acoustic player piano developed by Yamaha. The instrument incorporates a digital control system that records and reproduces performances with high precision by moving the keys and pedals in exact accord with input digital information. By uploading music content to the Internet via Yamaha’s DisklavierRadio, digital information on the performance can be streamed and reproduced automatically for listeners’ enjoyment. pianoSonoma Artistic Directors, Yamaha artists Michael and Jessica Shinn, are grateful for the opportunity to work with Yamaha and The Green Music Center to bring this truly extraordinary experience to the Sonoma area. 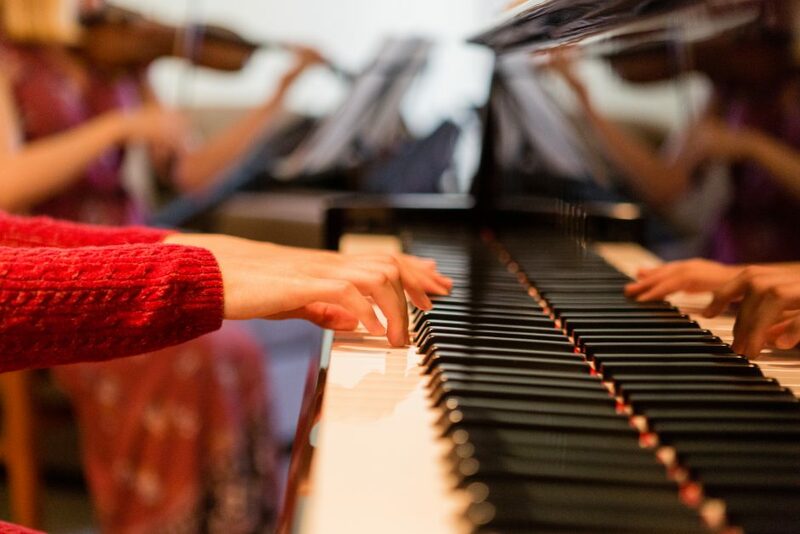 Join pianoSonoma for an exclusive opportunity to see what our festival is all about! All masterclasses are free and open to the public. 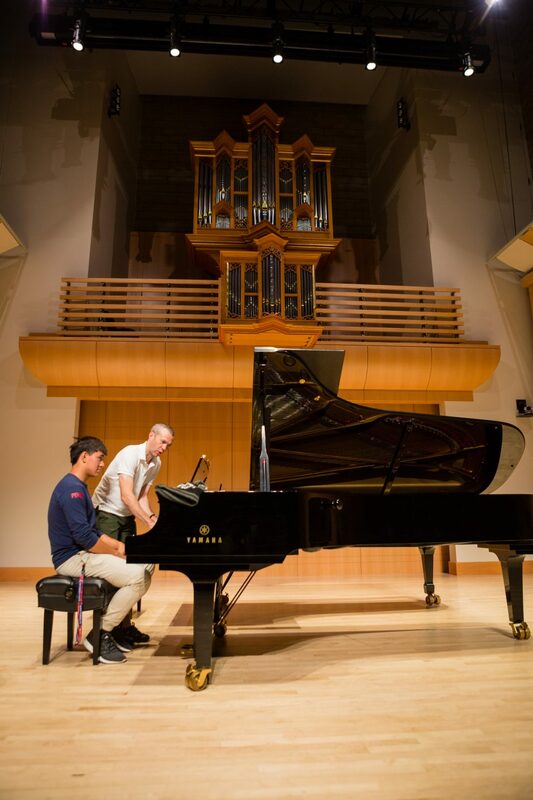 Wednesday, July 26 and Wednesday, August 2 at 1:15pm, Schroeder Hall | Father/son team Ronald and Michael Shinn lead their annual public masterclasses, featuring Artists in Residence and participants of The pianoSonoma Music Festival. Click here to learn more about Schroeder Hall, including driving directions. For more information about this event and other pianoSonoma programs, email info@pianosonoma.org. 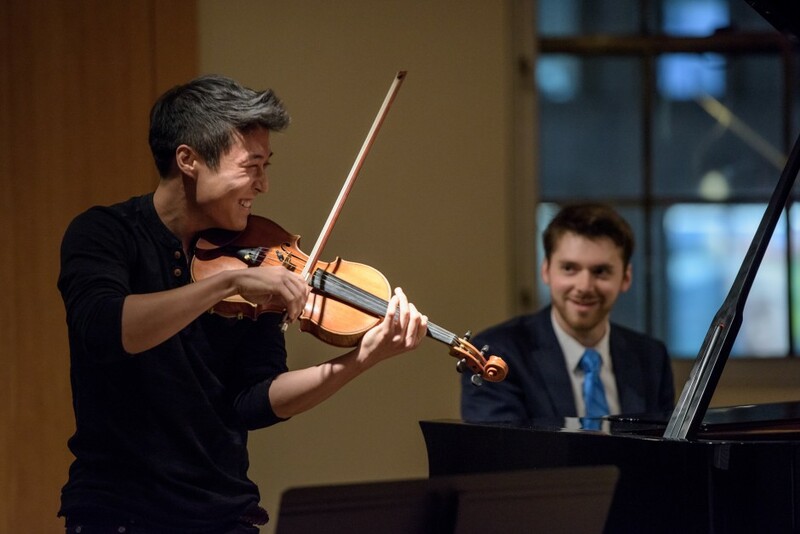 Please join us for an evening of wine tasting while mingling with our Artists in Residence, followed by a concert, on Tuesdays and Thursdays during our festival. Wine tasting begins at 5:30pm on the patio and is followed promptly by a performance at 6pm in the hall. See below for specific concert programs. Tickets will be available for purchase beginning in April at The GMC website. All concerts listed below are in Schroeder Hall, The Green Music Center, Sonoma State University. Tickets are $15/concert; $12/concert for 2 or more. Wine tastings are sponsored by Ms. Peggy Furth. Piano provided by Yamaha Artist Services.